My husband and I are on the verge of moving and I cannot wait to get into our new place! We’re renting a furnished flat at the moment and the style is… erm… not to my taste to put it politely, so I’m very excited at the prospect of decorating and furnishing a house we can settle in. 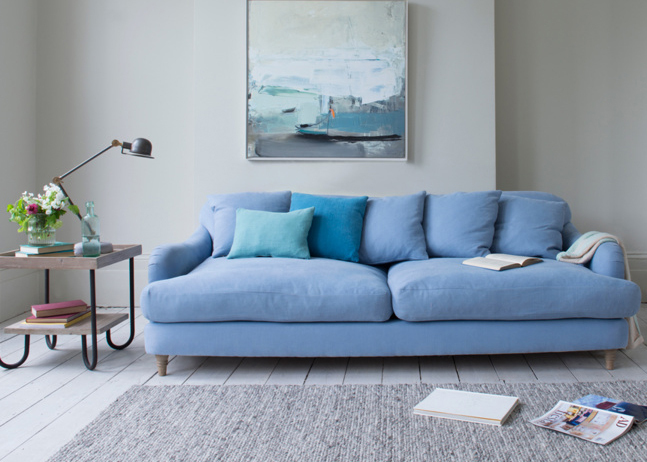 We both agree that a great looking and comfortable sofa is a priority of ours so I’ve been searching far and wide for the perfect stylish piece to complement the space. This one piece of furniture will determine the decor and colour scheme for the rest of the room so it feels like a big decision and I’m definitely feeling the pressure! My Pinterest boards are overflowing with inspiration but now I’m faced with a completely blank canvas I’m struggling to pin down my style. 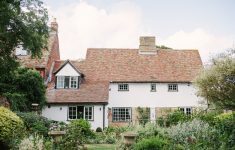 I need to relax and remind myself that I’m not designing a home for a photo shoot – I’m designing for real life and the good news is that there is no right or wrong answer – there’s only what’s right for us. 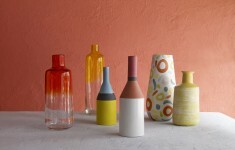 We’re no closer to a decision but, in the meantime, here are my pics of the most beautiful, stylish and practical pieces available at the moment. 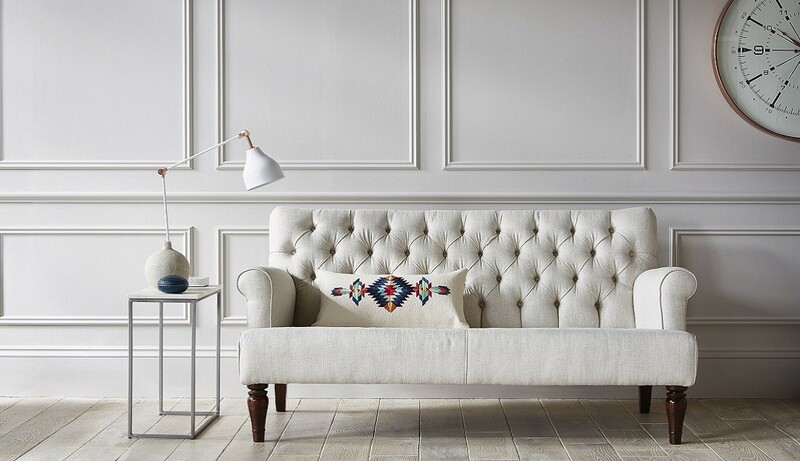 This gorgeous sofa was designed by Ian Archer and I love the Classic yet modern style. 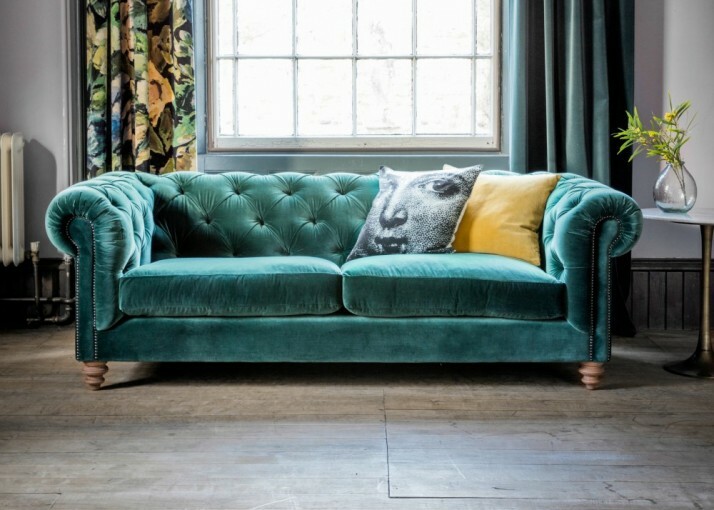 There’s nothing like a velvet Chesterfield sofa to make a room feel decadent and this beauty from Rose and Grey is one of my favourites. 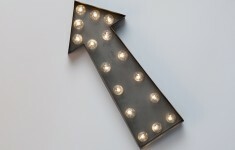 Available in four colours, this would make a real statement in any living room. 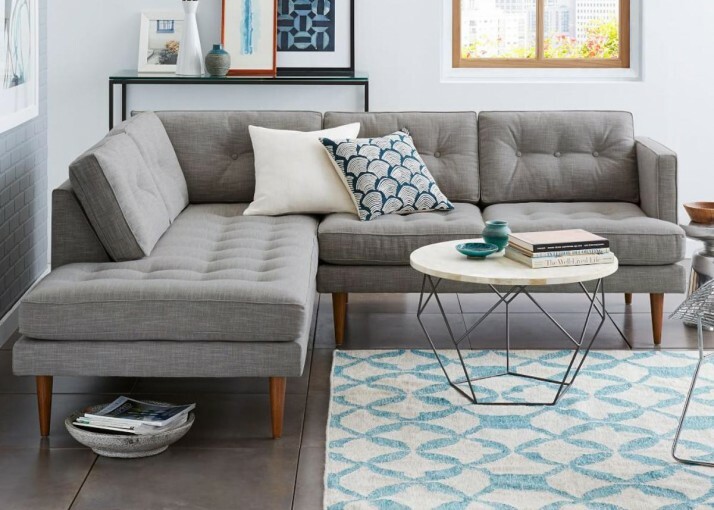 I am OBSESSED with this mid-century sectional from West Elm. 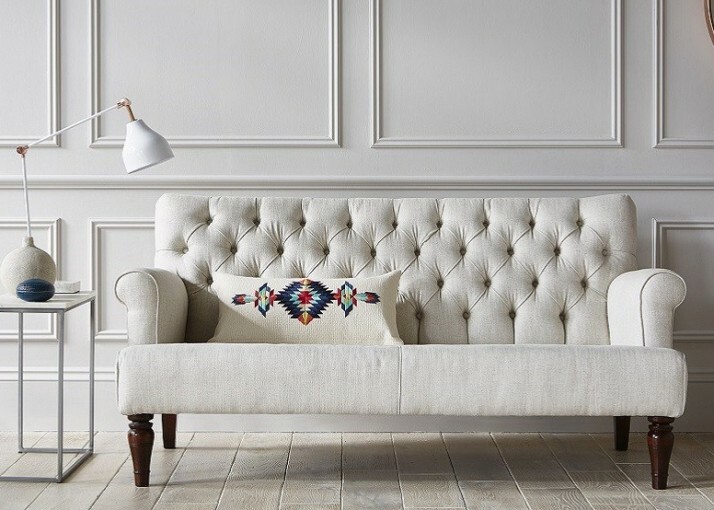 The tufted cushions and high wooden legs had me at “hello”. 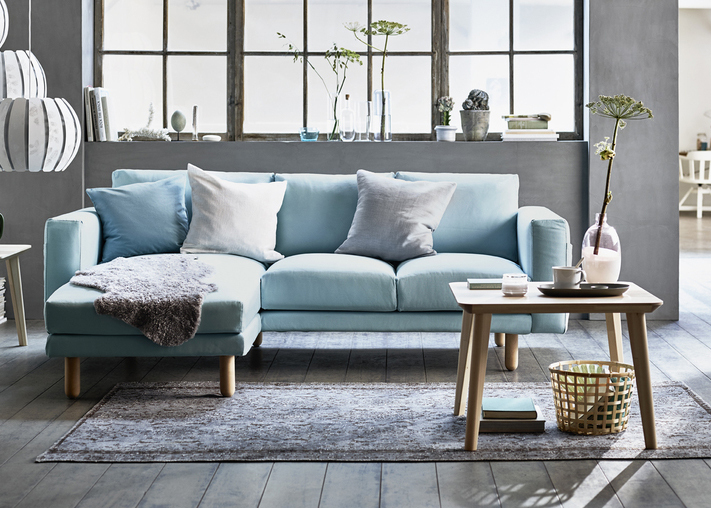 The IKEA Norsborg series comes in five colours and the seating arrangement can be configured to suit your own home and taste. It also has the added bonus of being able to physically go into the store and buy one to take home there and then. 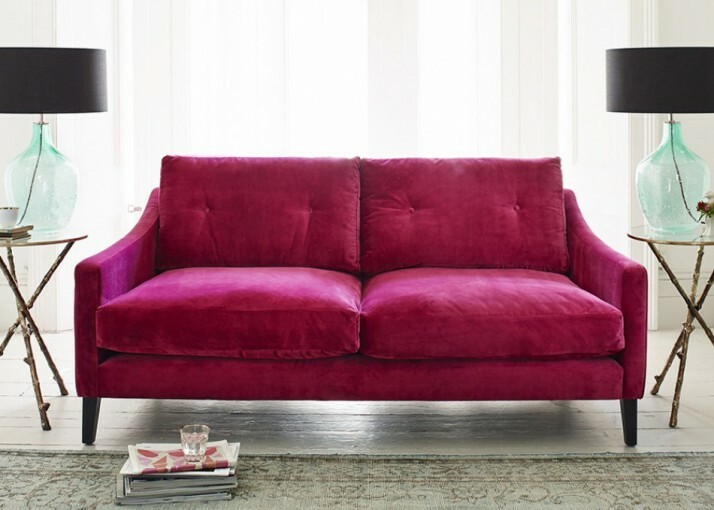 Designed by The Sofa Workshop for DFS, this elegant sofa is available in a range of colours including this beautiful, soft pink velvet. 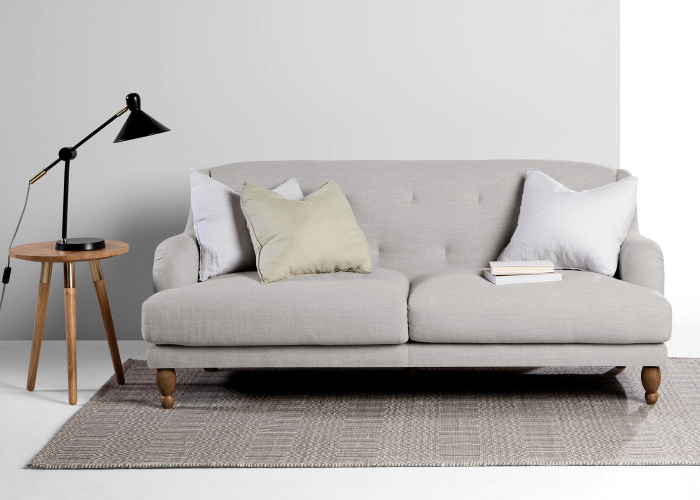 Mid century modern meets comfort in this Graham and Green sofa. Designed by Jamie Graham, it features elegant cascading arms & 1950s inspired legs made of solid Beech wood. 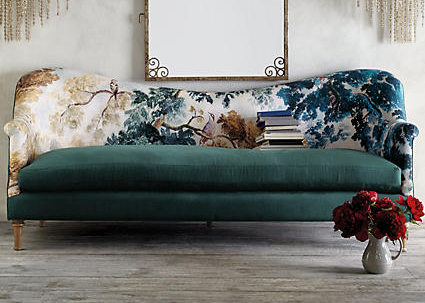 The Anthopologie design team have outdone themselves with this stunning statement sofa. 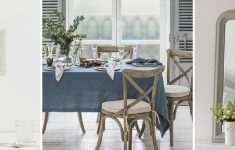 The colours showcased in the tapestry are so elegant and this would definitely be a focal point in any room. 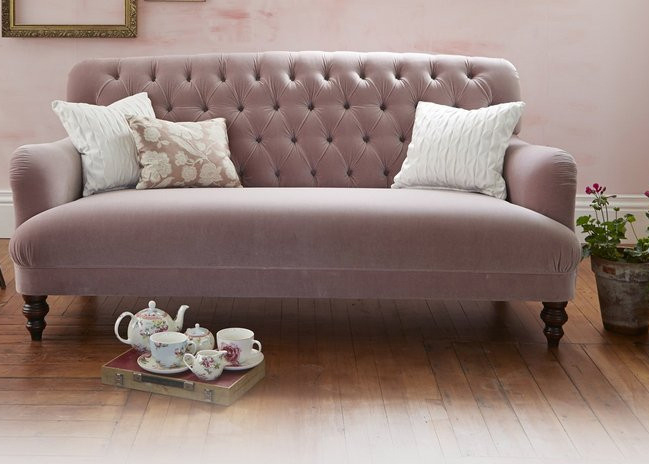 The Durham sofa by Darlings of Chelsea has delicate traditional features such as the graceful, hand carved turned legs, hand buttoned back and petite proportions. I accidentally fell into the bridal industry while planning my own wedding and have never looked back! Three years later, I've had the pleasure of meeting some of the most inspiring women I know. I love my job as the PR rep for twobirds Bridesmaid and my appreciation for pretty weddings continues alongside an insatiable wanderlust and passion for beautiful design.